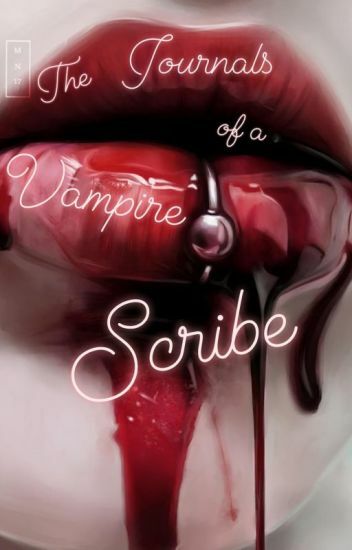 In a world where preternatural creatures have recently surfaced as members of society, a young, not-so-good-with-girls vampire finds himself in the company of one he's not entirely sure what to do with, and stumbles through the reality-bending  consequences of discovering who (or what) she really is. "Come here" he said motioning for me to step closer. This is it! God please help me! I knew that I had to obey his every word. It was just that my body decided not to move. "I will not repeat this again. Come. Here. Now!" he barked out. That's when my legs decided to wobble themselves forward towards my biggest nightmare. I stopped when I was about a feet away from where he was sitting. I had to keep my hands together to prevent them from shaking too much. There was only this dead silence that surrounded us After a few agonizingly slow minutes, he finally spoke. I hesitated but eventually took another step or two. Before I could think he grabbed my hand and brought my wrist up to his lips. I involuntarily jerked my hand back which resulted in him roughly tugging me forward until I fell on lap. He snaked one arm around me to keep me from moving  and with the other he gripped my chin so I couldn't move my head. "Try moving or struggling again and I will break every bone in your body, but not before sucking you dry", he whispered against my ear. "You have every right fear me. This is going to be painful", he said while he nuzzled the side of my neck. Without warning, I felt an excruciating pain on the right side of my neck. A sharp cry ascaped my mouth as his fangs ripped through my tender skin. A simple girl forcefully taken from her home and separated from her small family to serve the Royal Pure Bloods. The Dark Prince, the most powerful hybrid on earth. Also known as an abomination.A creature unable to control his powers. Called a monster for as long as he can remember and is trapped within himself.